As 2017 winds down, it's time for us to reveal some new birds as part of our annual Birdorable Bonanza! This time we'll introduce 12 birds, from November 24th through December 5th. Today's new bird joins the Birdorable raptor family. 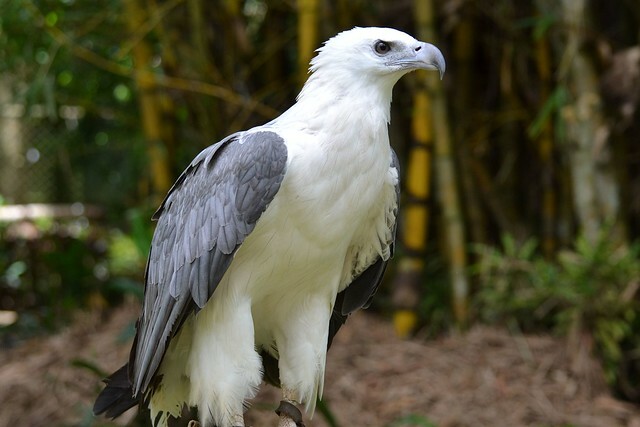 The Black-and-white Hawk Eagle is a large species of raptor found in forested habitats across parts of South and Central America. 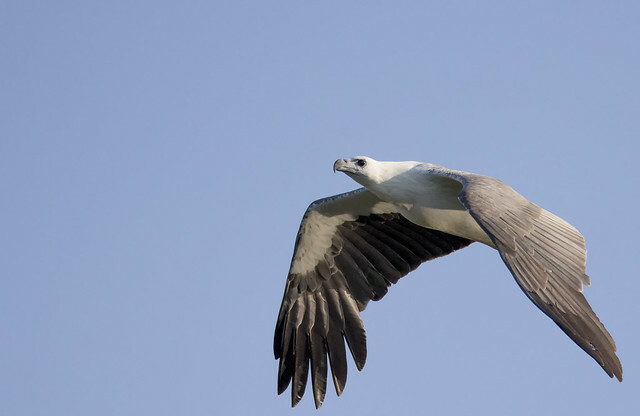 They hunt a variety of prey items, usually while soaring at fairly high altitude. 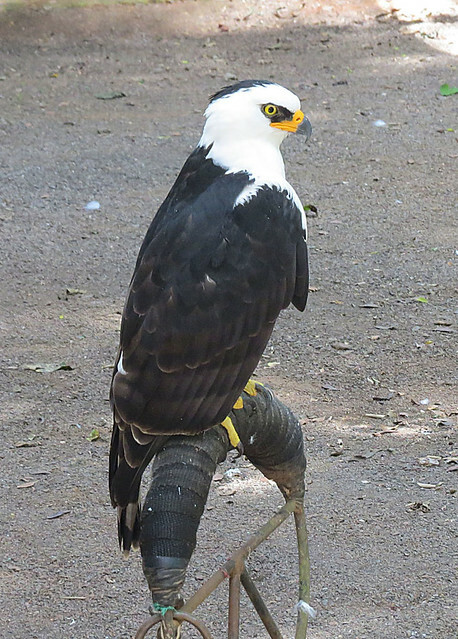 Black-and-white Hawk-Eagles are named for their contrasting plumage. The head and chest are white while the back, wings, and markings around the eye are black. Tomorrow our Bonanza will continue with a new bird in the corvid family, named for one of its favorite foods. Can you guess the species? Today our Birdorable Bonanza: 2015 Advent Edition continues with the largest bird of prey found in Australia, the Wedge-tailed Eagle! Wedge-tailed Eagles are named for the unique shape of their tails. Across their range, which includes all of mainland Australia as well as Tasmania and southern New Guinea, they are fairly common. 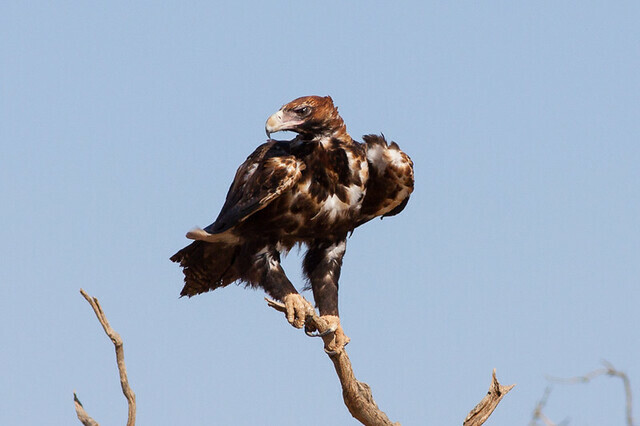 In fact, they are the most common of the world's large eagle species. 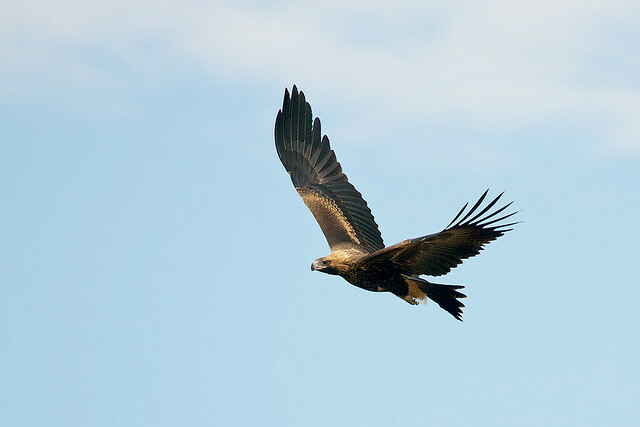 Wedge-tailed Eagles are non-migratory and established mated pairs will defend their territory throughout the year, even outside of breeding season. Earlier this year a territorial Wedge-tailed Eagle was captured on video taking down a drone. 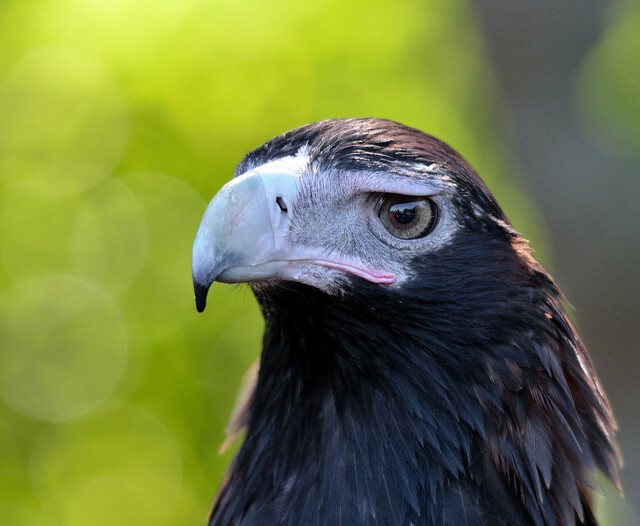 The Wedge-tailed Eagle is our 622nd Birdorable bird and our 44th cute Birdorable bird of prey. Our Bonanza continues tomorrow with an unusual Asian forest species with fire in its name. Can you guess tomorrow's species?